Summer weekends are the best aren't they? I swear I'm running from one place to the next. 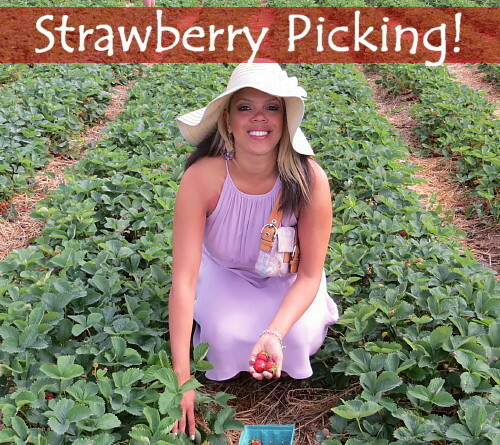 On Saturday morning a went strawberry picking. I was super excited as this was my first time ever doing this! I've only gone apple picking, vegetable picking and to the pumpkin patch. We got to the farm around 9am but still it was hot and the picking required a lot of sweat and bending over. 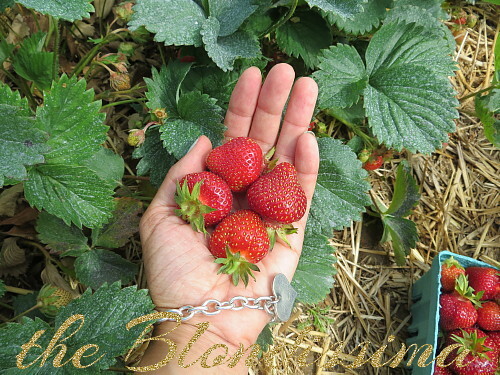 The small berries are hidden under the plants which required lots of walking down a row and squatting to retrieve them. The farm also had peonies for sale. The car ride home smelled delicious with all the strawberries in the back seat. All the work required that we go to brunch and I tried out a popular French restaurant I've never been to before. Afterwards I met up with a couple friends and spent the afternoon at the pool. 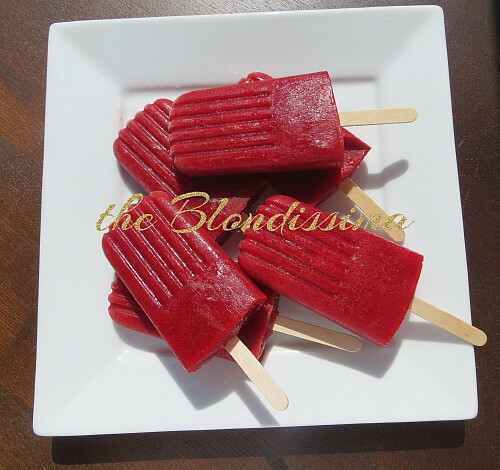 When I got home I made some strawberry popsicles - recipe here. Then went to a rooftop party. Sunday I started on a new project at home, will tell you about that later. This year my goal has to been to sign up for different boutique fitness studios every month to keep my workouts different. So for the month of June I will be taking pilates classes on the reformer machine.